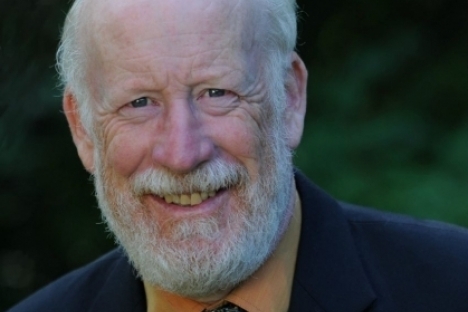 Richard Cannings, MP (South Okanagan – West Kootenay) is hosting two town hall discussions in September, seeking views and ideas from area residents on electoral reform as part of the government’s consultations on that issue. For those unable to attend in person who would still like to be part of these important conversations, Cannings encourages them to send their views and ideas by email to Richard.Cannings@parl.gc.ca or by mail (Richard Cannings MP, House of Commons, Ottawa, ON, K1A 0A6; no postage necessary). Community input provided at these meetings will be forwarded to both the Minister of Democratic Reform and to the Special Committee on Electoral Reform for their due consideration. If residents have any questions regarding any of these Town Hall meetings, they are invited to contact either of Cannings’ constituency offices in Penticton (250-770-4480) or Castlegar or (250-365-2792).